Maybe It’s Time for Rayne! New Customers, Get The First Month FREE! Have you been saying “I need a water treatment company near me?” Maybe It’s Time For Rayne! 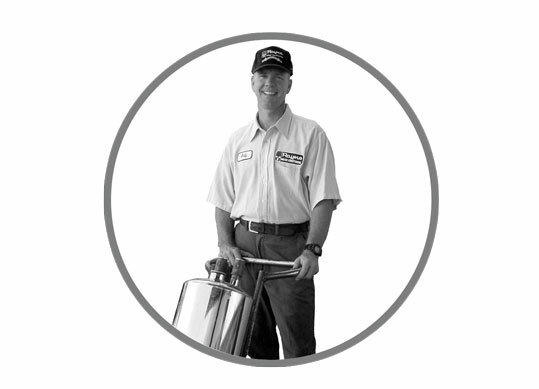 We Deliver Great Tasting Drinking Water and Luxurious Soft Water To Homes in Santa Maria and Surrounding Areas. 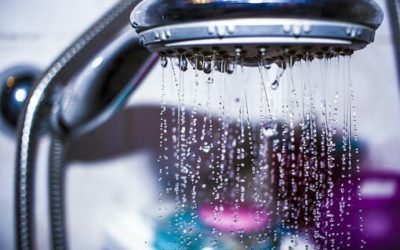 Rayne Water Conditioning in Santa Maria, California, is the company to call for a water softener and drinking water system. 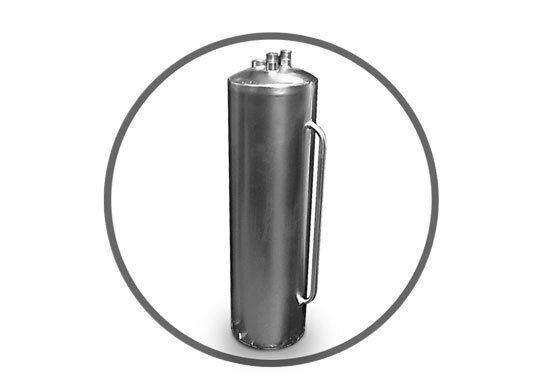 Our water softeners are some of the most efficient in the industry, as they use less water and salt in regeneration. 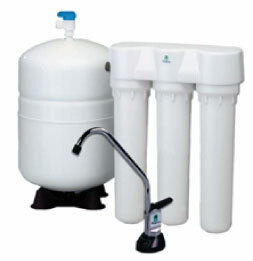 Don’t forget to ask about our environmentally friendly soft water service (also referred to as portable exchange tanks). 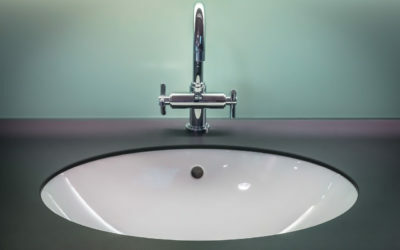 Complete Water Treatment, Water Conditioning, Water Softening, Drinking Water Systems, and Soft Water Service in Santa Maria, Northern Santa Barbara, San Luis Obispo Counties, Nipomo, Arroyo Grande, Grover Beach, Pismo Beach, Shell Beach, Oceano, Paso Robles, Templeton, Atascadero, San Luis Obispo and surrounding areas. Rayne of Santa Maria is only local water treatment dealer who provides this convenient service using ALL Stainless Steel Tanks. Unlike our competitors, our tanks are durable, reliable, and aesthetically pleasing. Is your family still using bottled water? It’s time to kick the Bottled Water Habit! For just pennies a day, your family could have great tasting, healthy drinking water right at your kitchen sink. When you buy a water softener from us, not only will you love having spot-free water, you will also enjoy softer hair and skin, longer-lasting plumbing, more economical water heating, while adding value to your home. 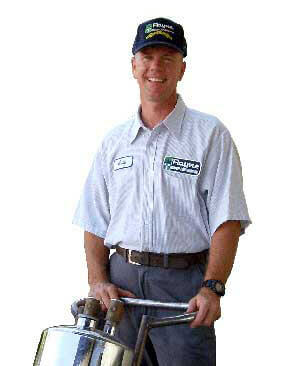 Our experienced and trained technicians provide service when you need it most. You call – we come! It’s what sets us apart. Read our testimonials and see why our customers love us! Santa Maria, Northern Santa Barbara, San Luis Obispo Counties, Nipomo, Arroyo Grande, Grover Beach, Pismo Beach, Shell Beach, Oceano, Paso Robles, Templeton, Atascadero, San Luis Obispo and surrounding areas.